Gaming expert or mass murderer? In many cases, the two are closely linked. With public shootings on the rise, you need to know the clues in technology that indicate a potentially dangerous person. 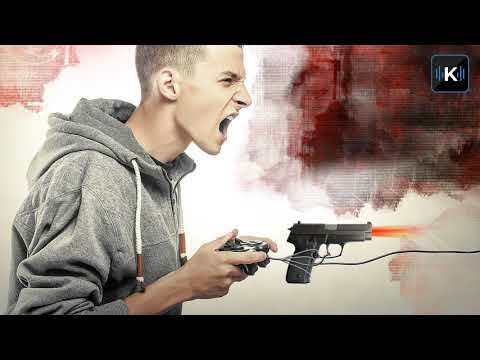 In part 1 of this special Komando on Demand, Kim looks the connection between violent video games and what goes on in the mind of some of these culprits. She also gives some insider tips, case studies and interviews to help you spot trouble before it starts.